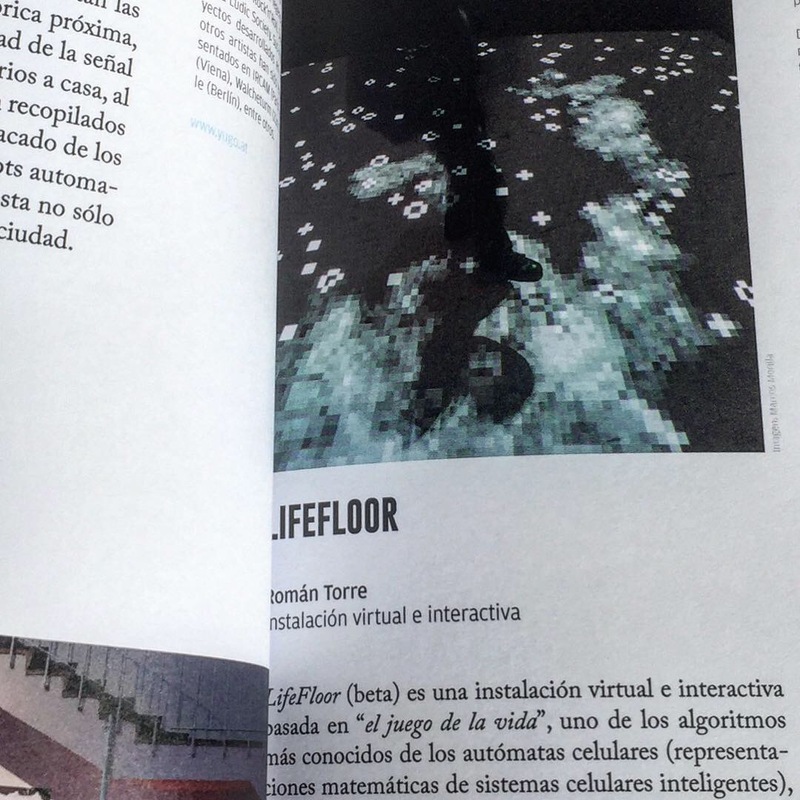 In 2017 I wrote a text about the production of artistic projects at LABoral Centro de Arte y Creación Industrial in Gijón (Asturias), one of the most prominent art spaces in Spain dedicated the new media art, during its first ten years of existence. 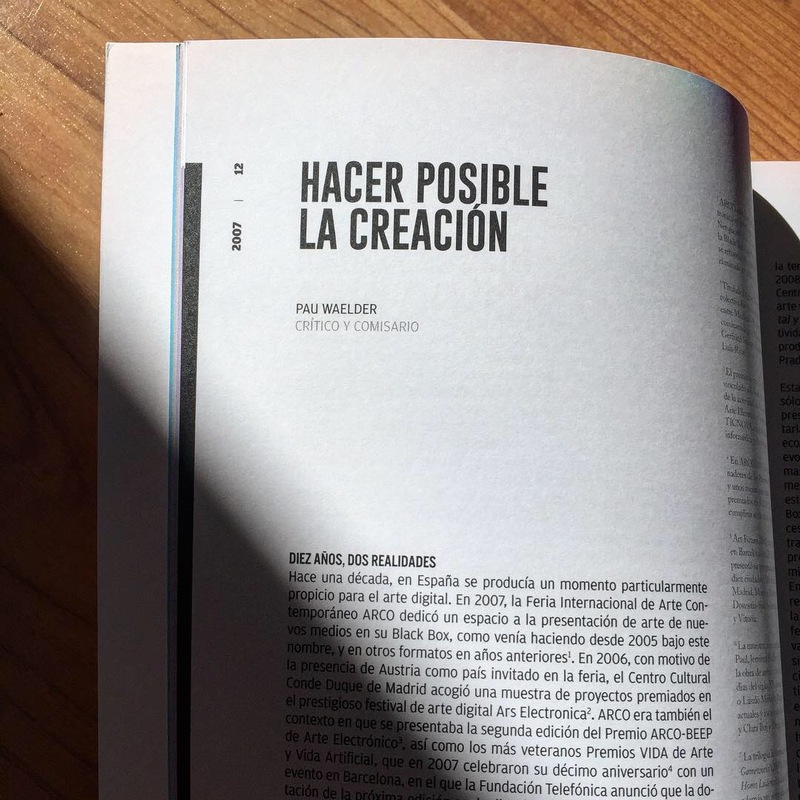 The text also explores the changing landscape for new media art in Spain by comparing the presence of this type of contemporary in the national art scene in 2007 (when LABoral opened its doors) to the difficult situation in which the art center and many other initiatives find themselves due to the lack of funding. 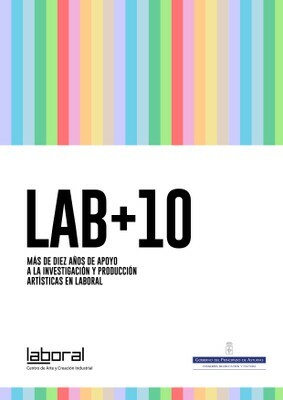 Although the book is published exclusively in Spanish, LAB+10. 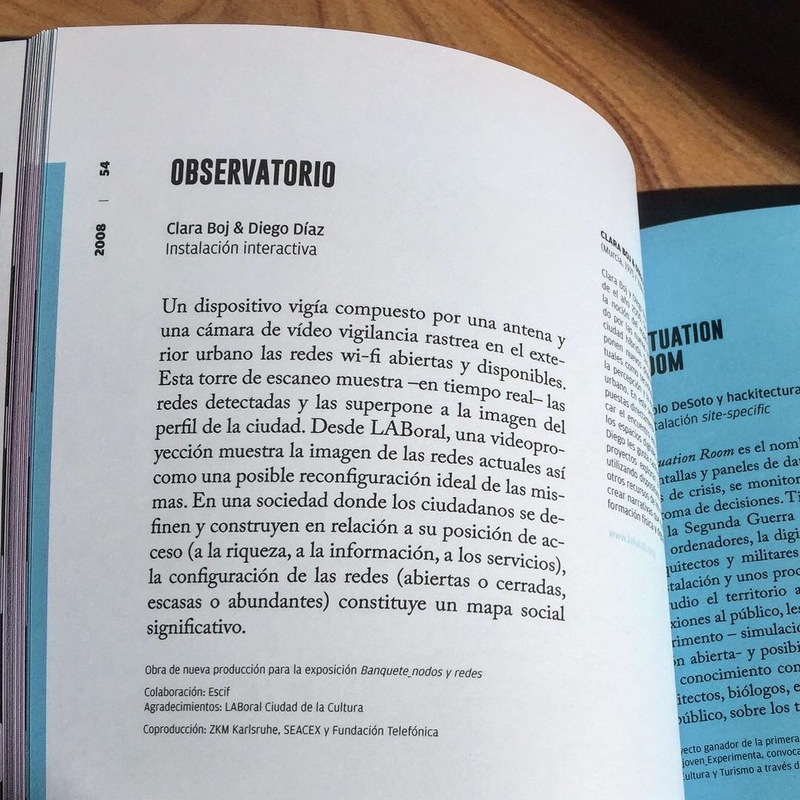 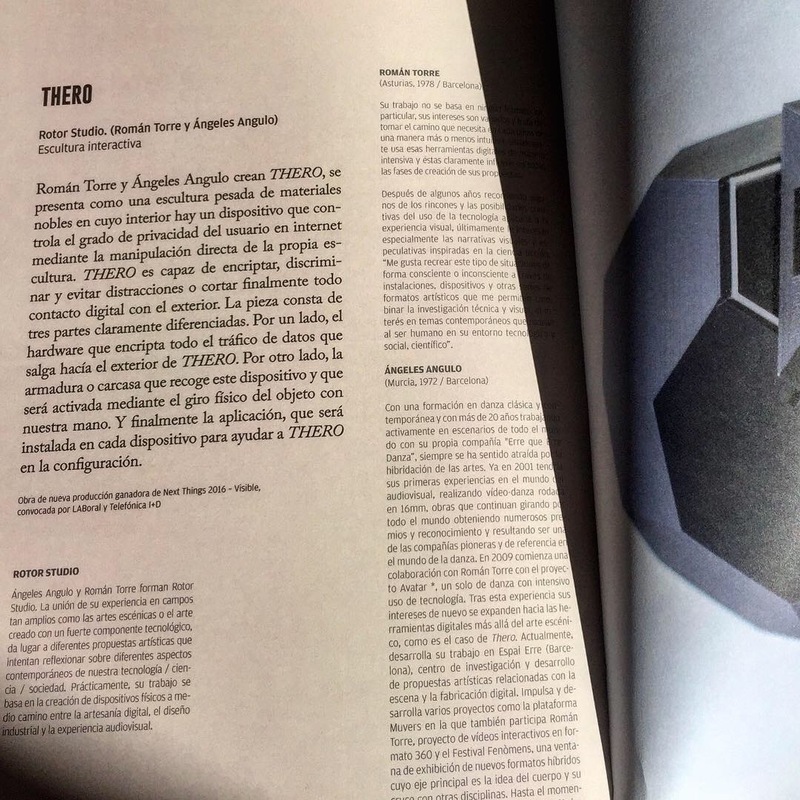 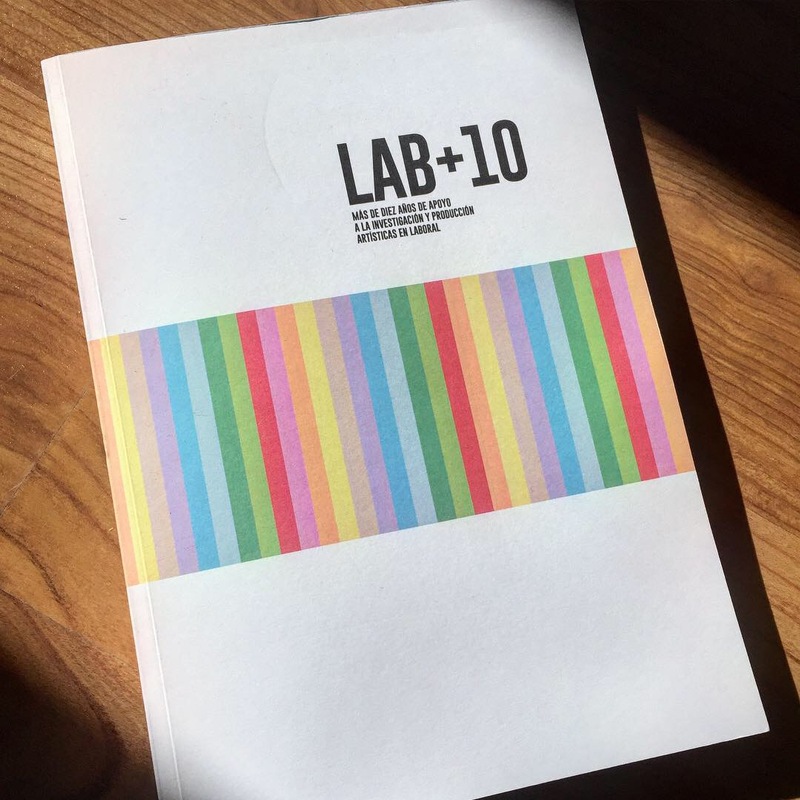 Más de diez años de apoyo a la investigación y producción artísticas en LABoral is worth reading to find out about the extensive work done at LABoral in the production of artistic research projects and how this art space has promoted the emergence of a local new media art scene. 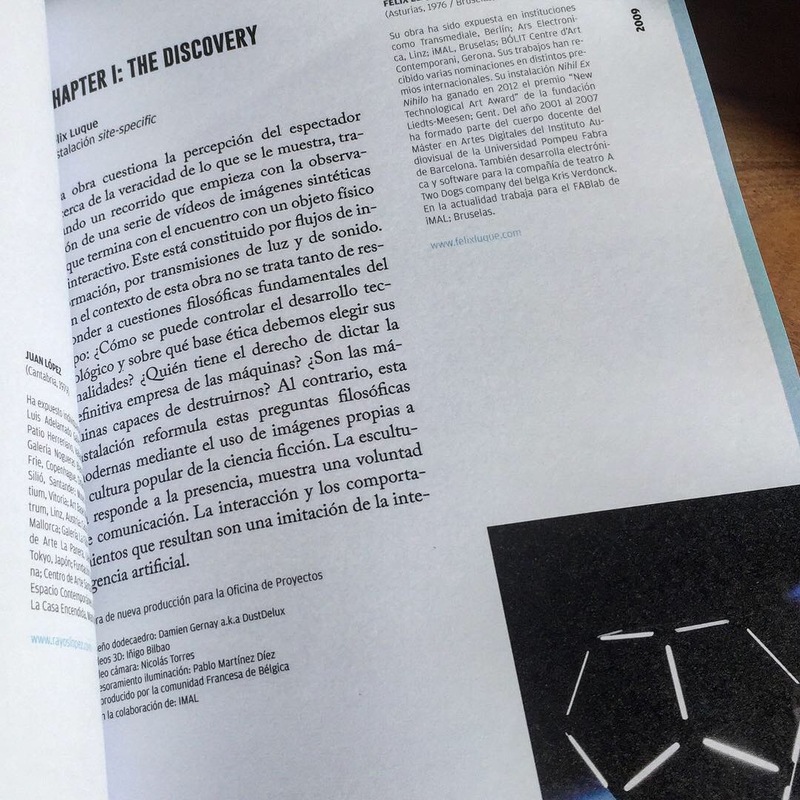 It also includes texts by Karin Ohlenschläger, Jaime Luís Martín and Susanne Jaschko.